Redesign your enterprise wireless LAN to support the rapid increase of mobile devices. 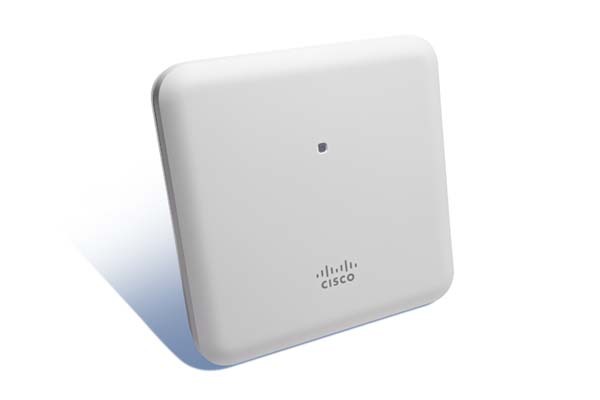 Cisco has developed an enterprise access point that supports 802.11ac Wave 2, the latest Wi-Fi technology. Designed for small and medium-sized networks, the1850 Series delivers the performance you need for the ongoing proliferation of Wave 2 as well as support for older Wi-Fi devices. Cisco DNA software subscriptions power analytics and assurance across your network. 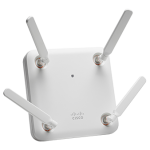 Choose from three subscription tiers–Cisco DNA Essentials, Cisco DNA Advantage, and Cisco DNA Premier–to address your pressing wireless requirements. Not what you need? Maybe Cisco ONE perpetual software for wireless is right for you. 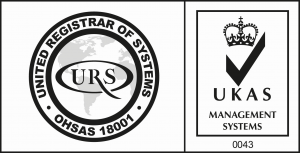 The 1850 models allow small networks to have the same Cisco features and functions as enterprise-class systems without breaking the budget. The 1850 Series supports 802.11ac Wave 2 standards for high-density networks. You get higher performance, much higher speeds, and more bandwidth. 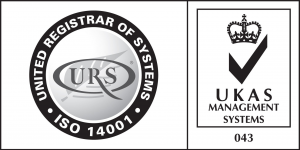 The 1850 Series supports multiple-user multiple input, multiple output (MU-MIMO). Multiple data streams can travel from the access point to Wave 2-supported devices. The devices connect all at once and get information fast. 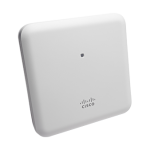 The 1850 Series supports both a controller-based solution for large networks and a virtual-controller-based solution such as Cisco Mobility Express Solution, which is perfect for any small to medium-sized network.